Are you scared of sewing with knits? While they do have a reputation for being a little trickier to work with than woven fabrics, they're really not so difficult once you get to know them. A few of you asked me for tips on sewing with knit fabrics when I was making my Breton Tunic Dress. There's so much useful information on the subject already out there, so I thought I'd pull together a little list of resources. 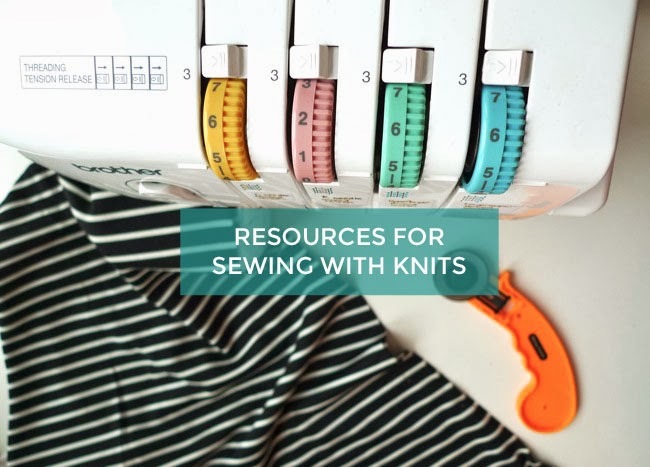 Please do share your own recommended resources on sewing with knits in the comments. 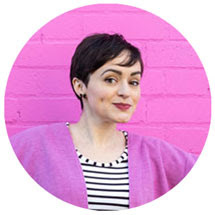 - Steph's posts such as stabilising seams. Craftsy has some enjoyable video classes, including Beginner Serging if you do have an overlocker/serger (this is the one I've got) or Sewing With Knits if you don't. 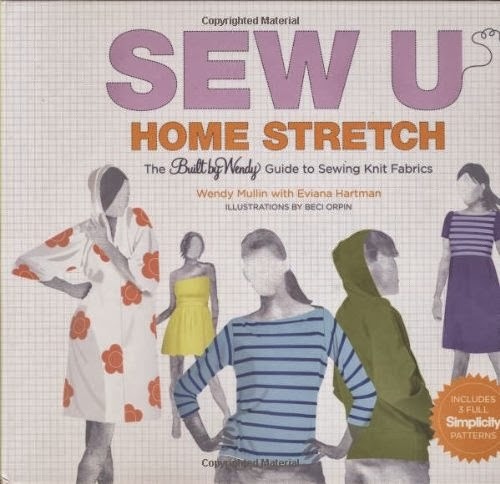 As for books, I love Sew U Home Stretch by Wendy Mullin for an introduction to techniques plus some nice staple knit projects to try. I don't have this one but Rachel reviewed a book called Sew Knits With Confidence, which also sounds interesting. So that lot should be enough to get you started! 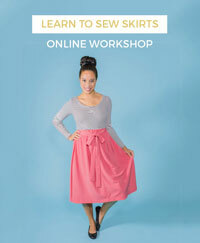 What about you - can you recommend any great resources on sewing with knits?